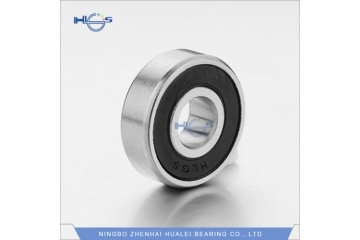 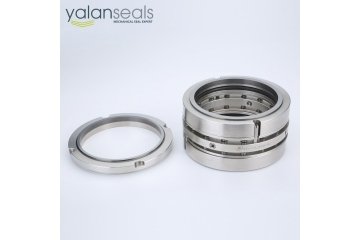 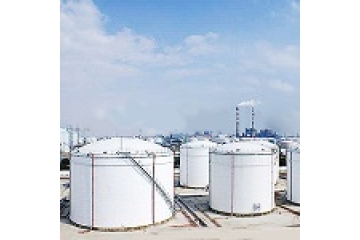 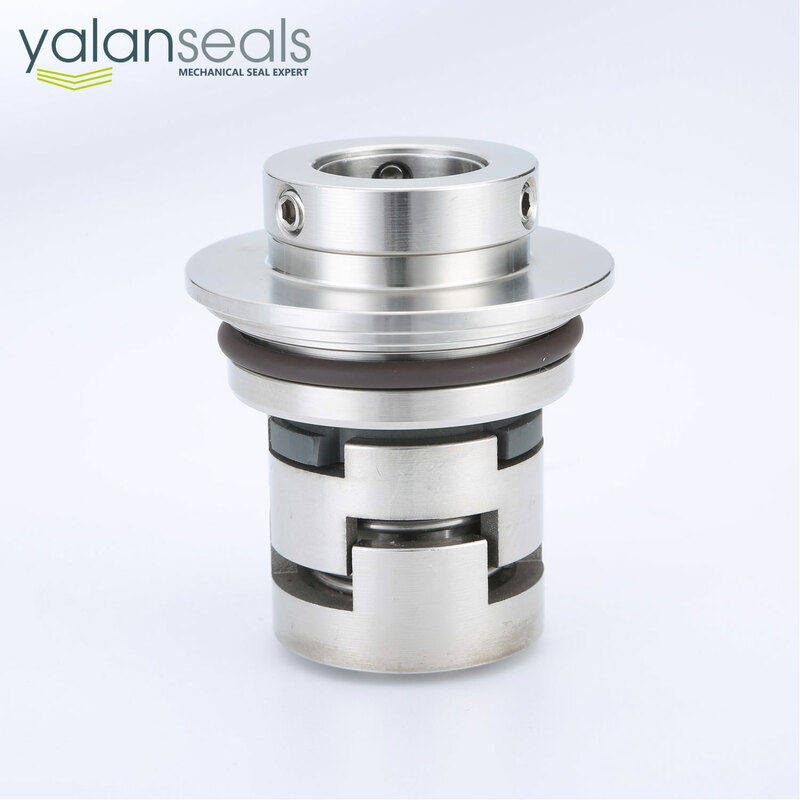 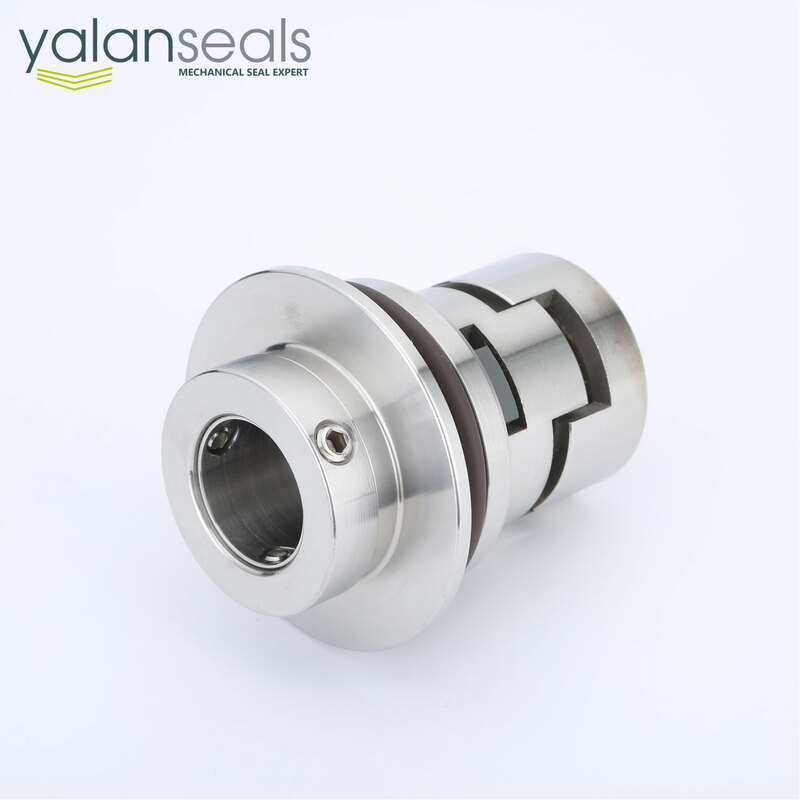 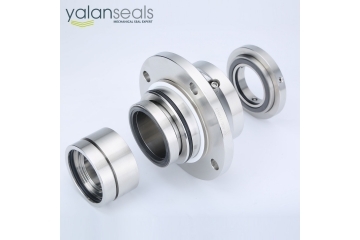 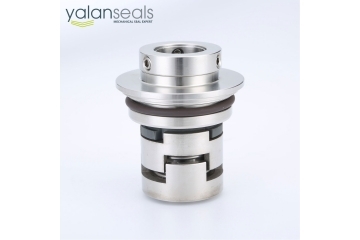 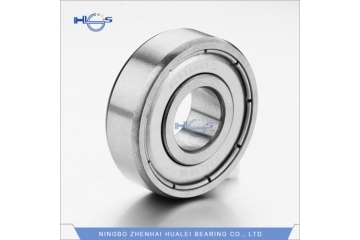 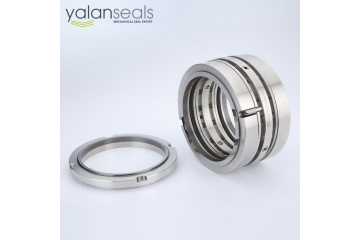 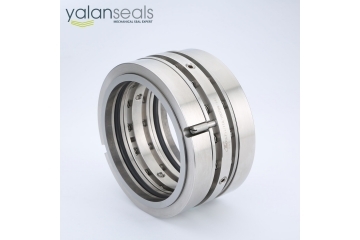 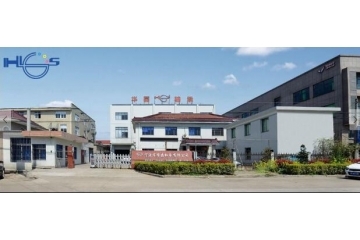 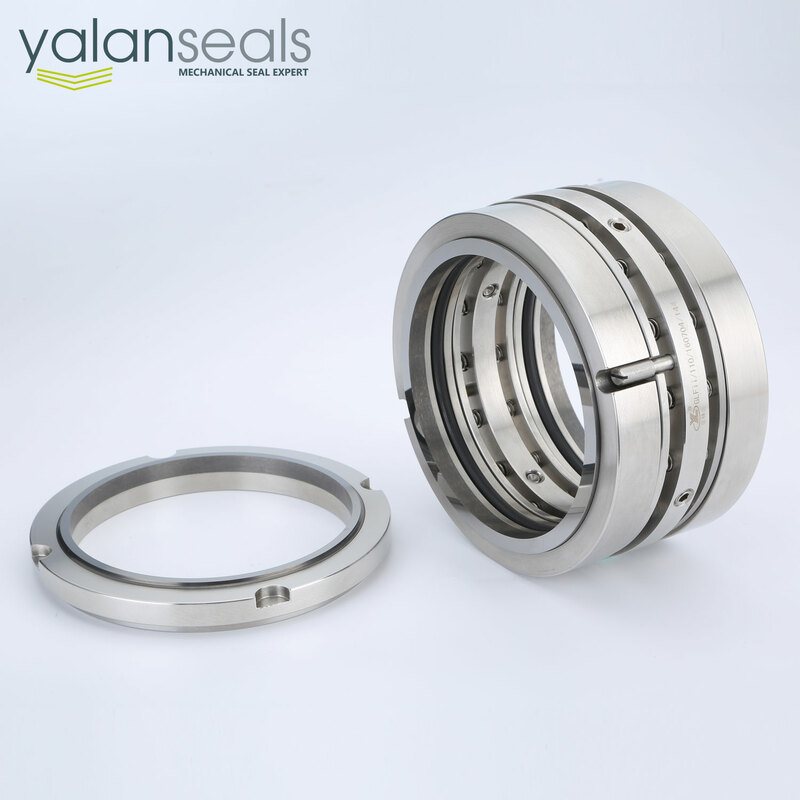 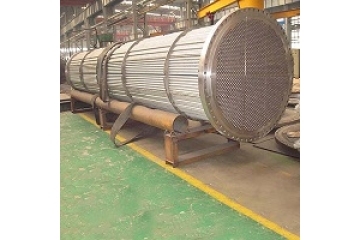 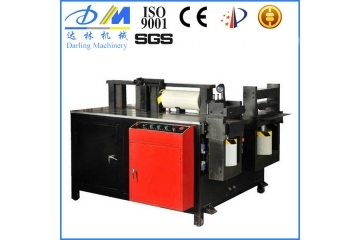 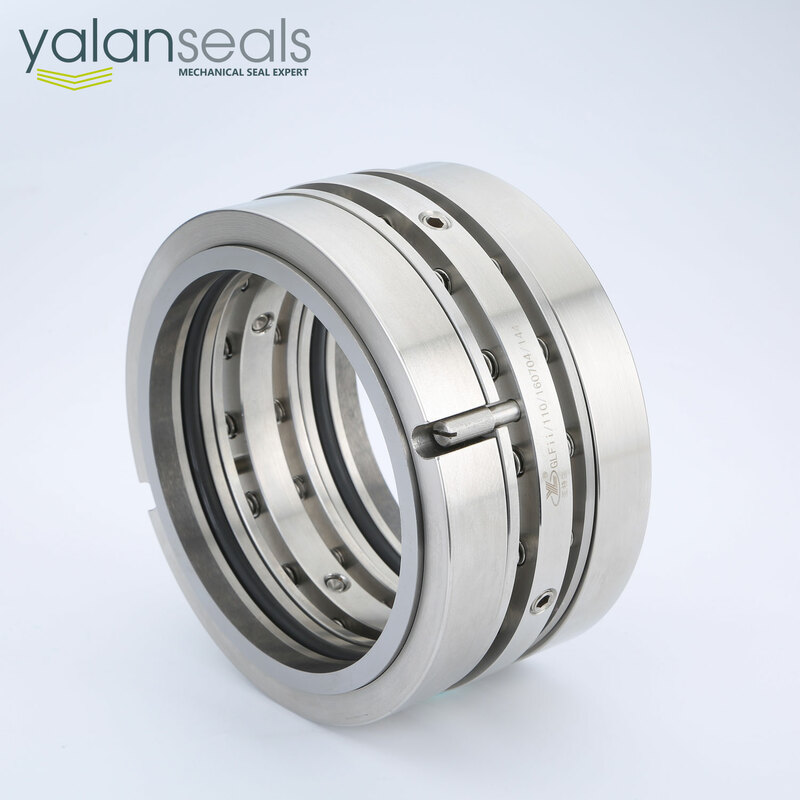 Basic FeaturesStructure: Single EndPressure: Medium Pressure Mechanical SealsSpeed: General Speed Mechanical SealTemperature: Temperature Mechanical SealPerformance: CorrosionStandard: StandardModel NO. 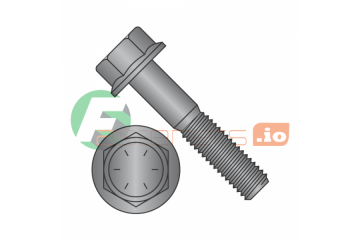 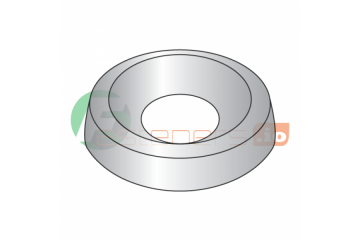 : Grundfos Water Pump SealBalance: UnbalancedSpecification: Inner Diameter: 16 mm to 150 mmProduct Detailed DescriptionMechanical Seal for Grundfos Water PumpsStructural Features: single end, unbalanced, independent direction of rotation, shaft seal.Industrial Standards: DIN24960, ISO3069, GB6556-94Scopes of Application: specifically designed for Grundfos water pumps. 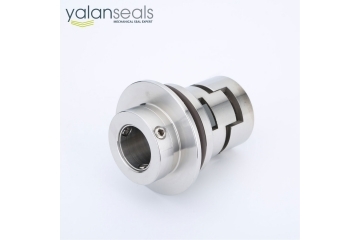 This product can be an alternative to the original seal product of Grundfos.Operation Parameters:Pressure: 1.2 MPa or lessTemperature: - 20 ~ 150 ºCLinear Speed: 20 m/s or lessMediums: water.Customization: Changes of materials for getting other operating parameters are possible. 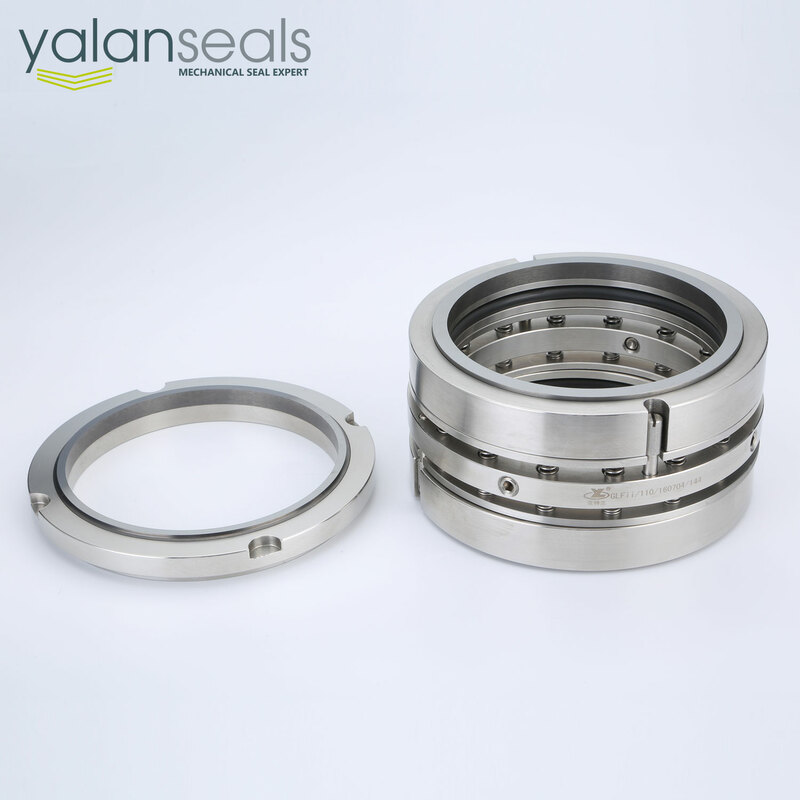 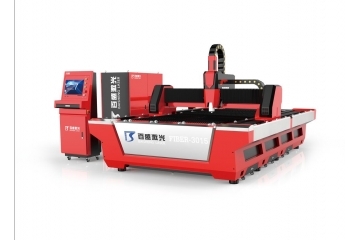 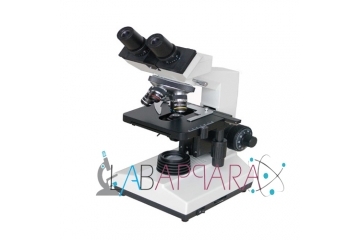 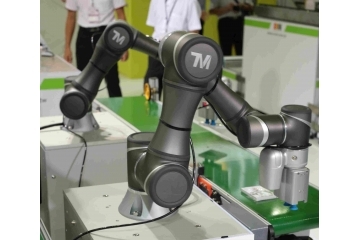 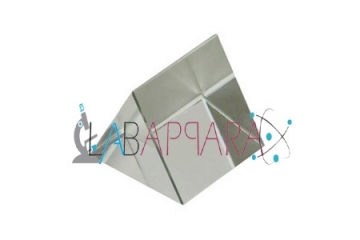 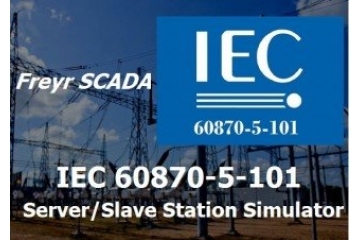 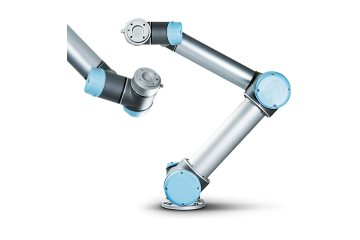 Contact us with your requirements.